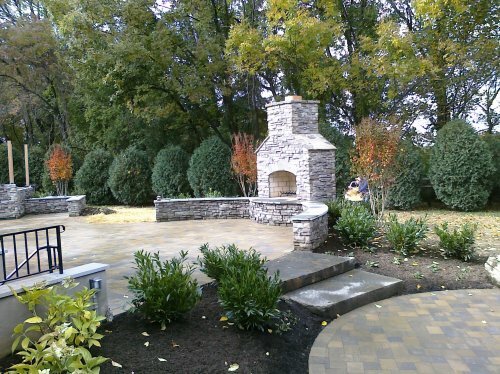 Do you want a beautiful, affordable patio you will love and stand the test of time? Masonry Repair Services are the area experts in designing and installing a custom patio specifically for your home and lifestyle. 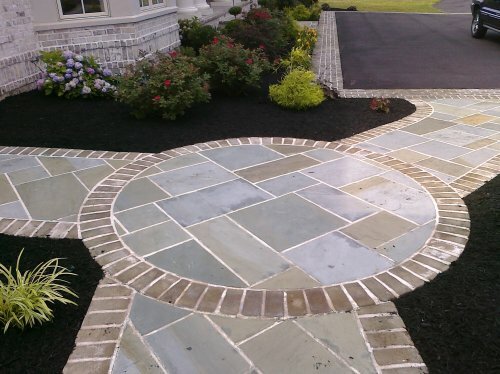 Brick, Pavers, Stone or Stamped Concrete, Masonry Repair Services can recommend the materials and design that will create an outdoor space you will love for a lifetime. We start with an initial meeting to understand the use, and space, and budget of your project. We will create custom plan suited to your lifestyle and specifications. Our teams of masonry craftsmen work with all materials and understand what each specifically can offer as far as appearance and durability. If you live in Baltimore or the surrounding areas, call Masonry Repair Services MD, for a free consultation, design and quote. Our team is licensed, bonded and insured, and all of our new patio installations are guaranteed.